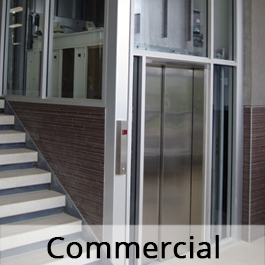 Flanigan Custom Elevators is Arizona's premier provider of Home Elevators and Vertical Platform Lift products. 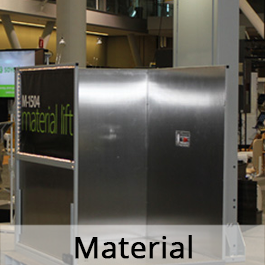 We carry Industry leading products manufactured by Savaria, Custom Industrial Products, Canton Elevators, Inclinator, Matot, Waupaca and Visilift, among others. 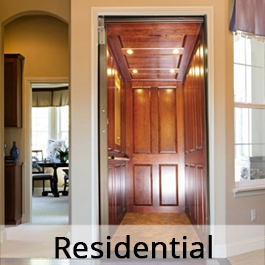 Whether you are considering installing a Lift in a new home build, or are remodeling your existing home, we specialize in custom designed Elevators and Vertical Platform Lifts to fit any application. 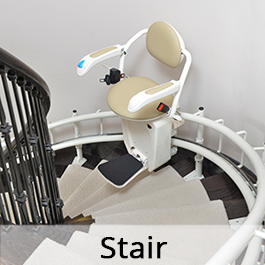 Our extensive product line enables us to fulfill any need. We are a full service company, offering Statewide installation, service and repair on all manufacturer makes and models. 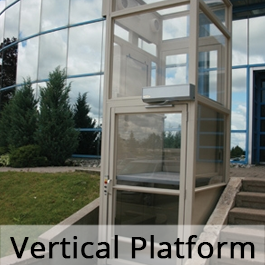 We are licensed for commercial projects also and are especially knowledgeable in the Vertical Platform Lift product line and are experienced with the ADA code requirements for lifting equipment in the commercial industry.